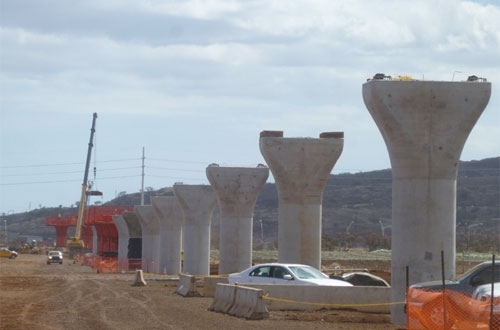 Columns have been placed in West Oahu. 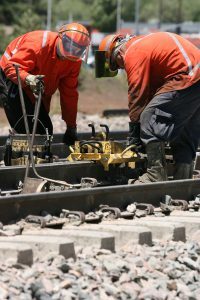 An independent financial review of the rail Honolulu Authority for Rapid Transportation project in Honolulu, Hawaii, confirms the financial capacity to construct and operate the rail system and that the project's financial plan is reasonable and able to withstand and successfully address risks. 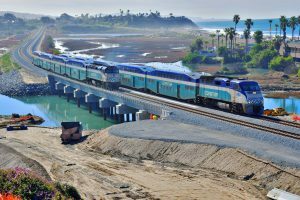 According to the report prepared for the Federal Transit Administration by Porter and Associates, Inc., the half-percent General Excise and Use Tax (GET) surcharge revenue forecast that will pay for the local funding share of the project is said to be reasonable. 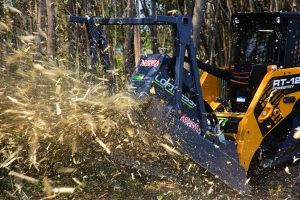 So far, the project has received more than $900 million in GET revenue and another $120 million in federal funding. In addition, the review performed two “stress tests,” using worst-case scenarios, a 10 percent increase in project costs and a lower rate of GET revenue growth and found that even under those conditions, the city would still have the financial capacity to build and operate the rail system. The report includes a review of the operating costs of the city’s transportation services. 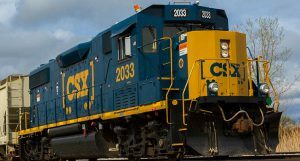 It shows rail will account for 18 percent of operating cost. Operating costs for rail is estimated at 43 cents per passenger mile.